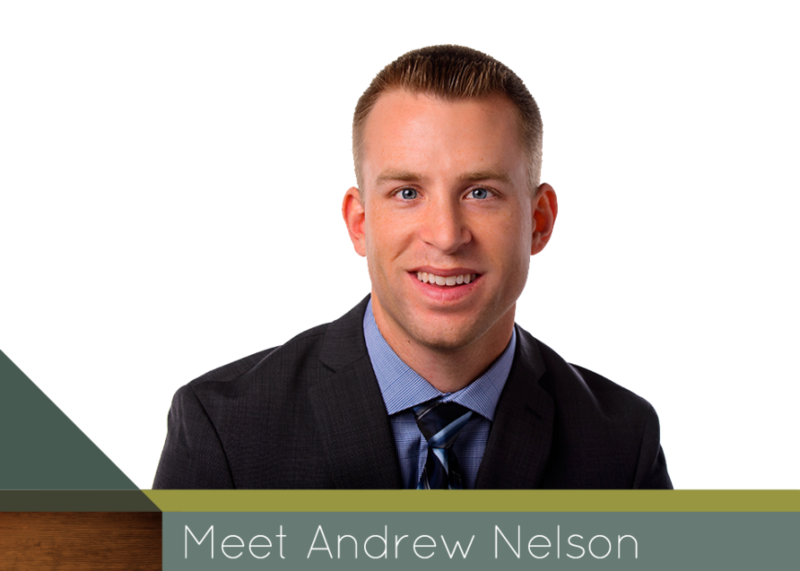 Meet Andrew Nelson - Limb Lab, Prosthetics & Orthotics, Co.
Hello, my name is Andrew Nelson. My neighbor is a hand specialist in occupational therapy and one day she asked me if I’d ever looked into Prosthetics and Orthotics. I was in my junior year of college and was thinking of physical therapy, and to be honest, I didn’t even really know much about the O & P world. I talked to my director at Luther college and he pointed me in the direction of Brandon Sampson, I shadowed him for a month my junior year of college and the rest is history. I like the idea of using my hands; hands on skills, but then still getting personal interactions and assisting people with gaining more mobility and independence. I just love the atmosphere here at Limb Lab, it’s a very welcoming and open feel, very innovative feel and I like the style of products. I like the way that the practitioners build relationships. That is the key to success, to clearly understand their needs and their desires and use that info to develop a device that will best assist them. I like that we don’t just tell people what they need, we let them be part of the solution.